The Norrøna Svalbard Wool T-shirt is a lightweight and durable t-shirt that is perfect as a base layer or on it's own on warmer days thanks to it's natural wicking and anti-odour properties. 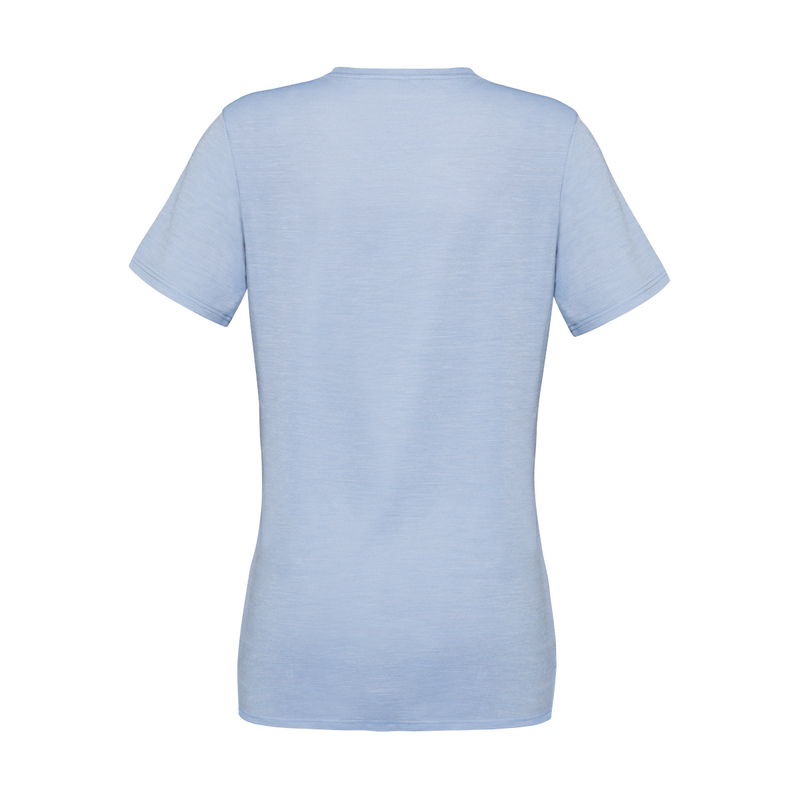 It features a glass wipe cloth stitched into the bottom hem and chafe-free stitching. It comes in three different printed graphics in a regular fit. Perfect for trekking, ski touring, alpine climbing and any outdoor or active sports.